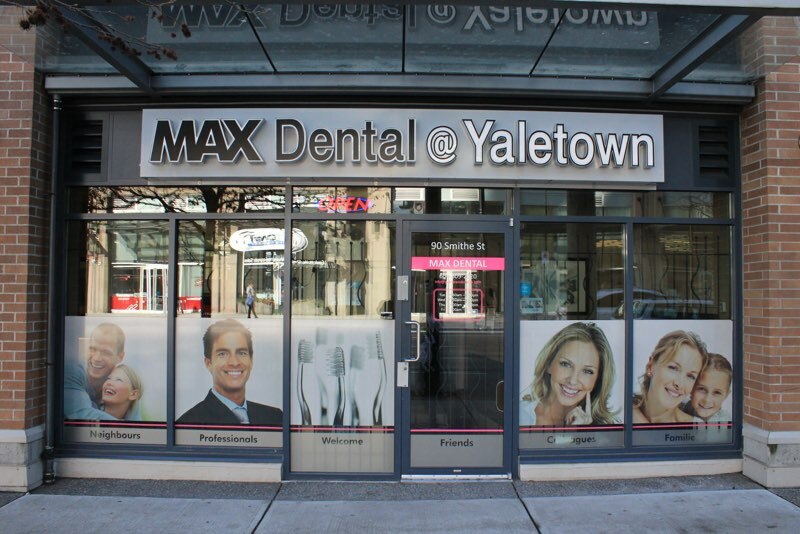 Yaletown Dentist Max Dental can craft your perfect smile – and help protect it. Learn about the cosmetic dentistry options available at our Yaletown dental clinic and come find your new smile. Does your smile show too much gums? A gummy smile may make you feel self-conscious and less likely to smile in photographs or business meetings. Avoid looking shy or aloof with gum contouring treatments at Max Dental, your Yaletown dentist. Gum recontouring is a gentle, effective procedure that reshapes your gums and teeth into a perfect smile you’re always happy to show off. For more information on gum contouring or to book your gum contouring appointment at our Yaletown dental clinic, contact Max Dental. Does your smile sparkle enough? Zoom Whitening is a revolutionary treatment done in-office or in the comfort of your own home that can whiten your smile in as little as one hour at our Yaletown dental clinic or as little as one week in your own home. Zoom Whitening is a light activated whitening treatment that can visibly whiten your smile up to 6-8 shades and give your confidence a boost. For more information on Zoom Whitening or to book your Zoom Whitening appointment at our Yaletown dental clinic, contact Max Dental. Are your teeth chipped, cracked or discoloured? If your teeth are worn down, cracked or discoloured, Max Dental @ Yaletown offers you a solution that’s remarkably durable, effective and natural-looking. Veneers are thin strips of porcelain that are bonded over your natural teeth to give your smile – and your self-esteem – a true makeover. For more information on veneers or to book your veneers appointment at our Yaletown dental clinic, contact Max Dental. If you’re self-conscious about braces and would like a socially-friendly alternative to traditional metal braces, Invisalign® clear aligners may be your ideal solution for crooked teeth. Invisalign aligners are clear plastic aligners that work to straighten your teeth gently and effectively. Aligners are changed every 2 weeks and are completely removable and practically invisible. 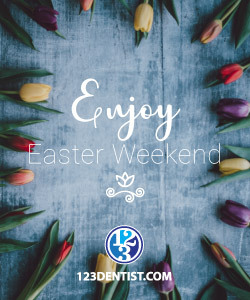 For more information on Invisalign clear aligners or to book your Invisalign treatment appointment at our Yaletown dental clinic, contact Max Dental.